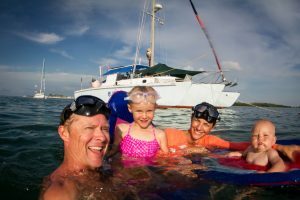 Ashley, Ren and the Family look forward to hearing from you, however travel via their sailboat across vast distances of ocean may hinder how fast they respond. You should reasonably hear from them within just a few days. 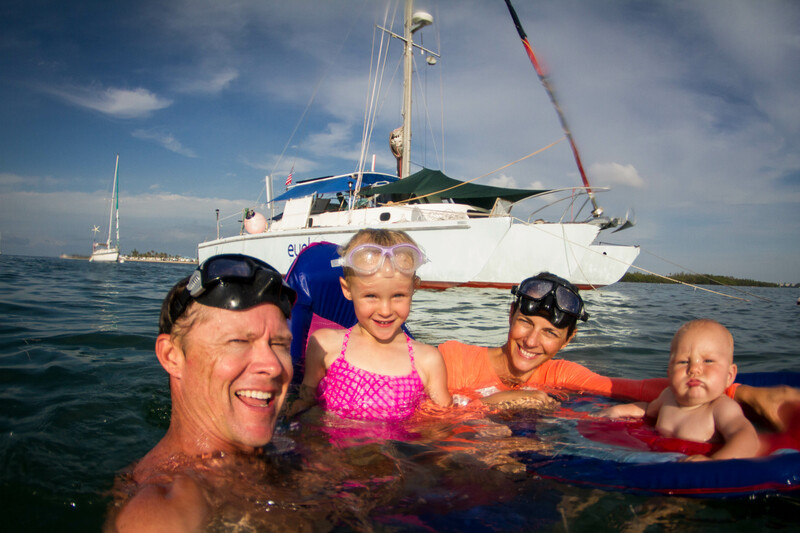 They are currently living and training in Key West, FL where the freediving is fun.